Two giant construction cranes hover over the Townsends Inlet Bridge during an $8.6 million renovation project. Travelers will have to wait until the end of the summer season to use the Townsends Inlet Bridge connecting Sea Isle City and Avalon, Cape May County officials said in a press release Monday. 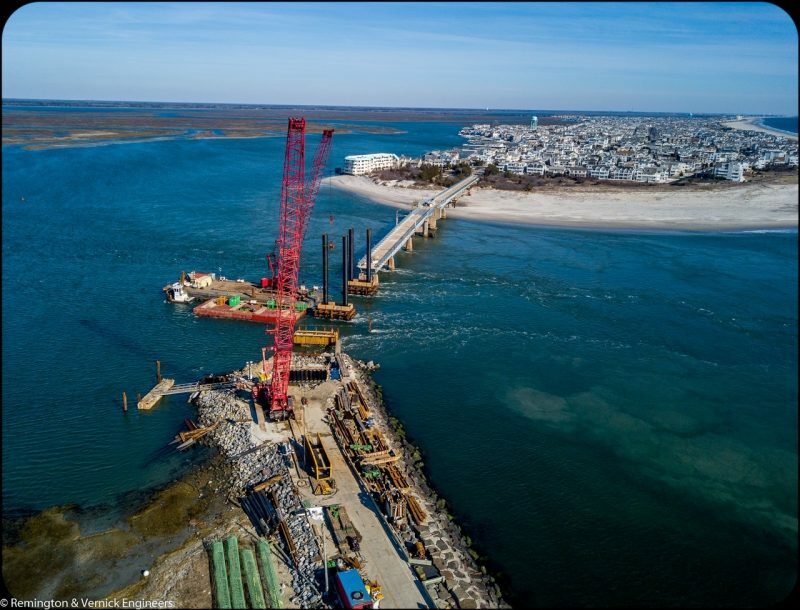 In September 2018, the county, in cooperation with the Cape May County Bridge Commission, hired a contractor to renovate the antiquated 80-year-old structure. The project was originally scheduled for completion May 22, just in time for the arrival of the Memorial Day weekend, but now the county says there will “a substantial delay” in the bridge’s reopening. No specific date was given. “Regrettably, the aftermath of the previous construction issues will result in a substantial delay of the planned opening date of the bridge,” the release states. Based upon the best information available to the county at this time, it is estimated that the bridge will not open before late summer, according to the release. 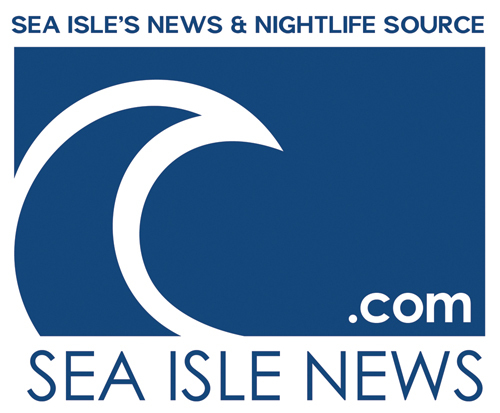 “With public safety as the foremost concern, but with keen awareness of the inconvenience and impacts the delay will cause residents and businesses in Avalon and Sea Isle City, the county and all involved in the Townsends Inlet project are working together to achieve the earliest opening date possible and will be able to better project the expected opening date in the next thirty days after key construction activities are completed,” the release states. 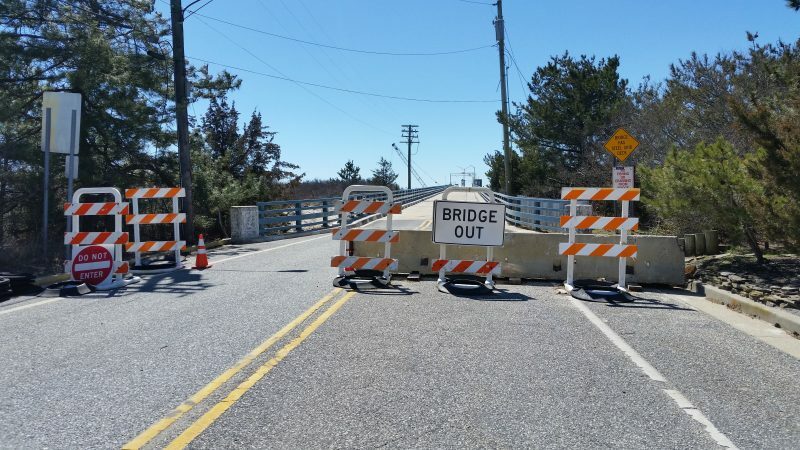 A “Bridge Out” sign and barriers block the way to the Townsends Inlet Bridge on the Sea Isle City side. The bridge, along scenic Ocean Drive, has been closed since September for an $8.6 million overhaul to replace seven deteriorated spans on the Avalon side. Although originally proposed to be a substructure repair project, additional pre-design inspections revealed deterioration requiring span replacement, the county said. 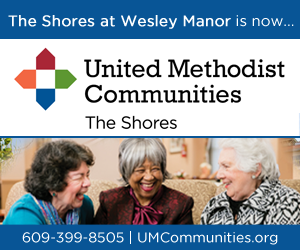 As a result, recognizing the significant importance of the bridge to residents and summer commercial interests, both the design and construction contracts were accelerated with the goal of obtaining a May 22 completion date. “Unfortunately, attaining the completion date left little margin for delays resulting from weather, tidal events, and the overall complexity of the project,” according to the release. Despite additional manpower and work shifts, at times 24 hours per day of construction activity, several construction challenges, including those associated with demolition, underwater salvage operations, and subsurface geotechnical complications have adversely affected the bridge’s completion schedule, the county said. The Townsends Inlet Bridge is one of five bridges operated by the Cape May County Bridge Commission that connect the seashore towns from Ocean City to Cape May along the coast-hugging Ocean Drive. All bridges in Cape May County undergo routine scheduled inspections for the purpose of ensuring the safety to the users. The replacement of the seven bridge spans arose after inspections revealed that replacement versus repair was needed in order to provide the safest and most cost-effective means resolution, the county said. Built in 1939, the Townsends Inlet Bridge has gone through a series of shutdowns in recent years for structural repairs, maintenance work and related road construction. In 2017, it was closed for emergency repairs from April to late June after a structural crack and severe deterioration were discovered on the Avalon side during an underwater inspection. Each time the bridge has been closed, it has drawn the anger of Sea Isle’s business leaders and elected officials. 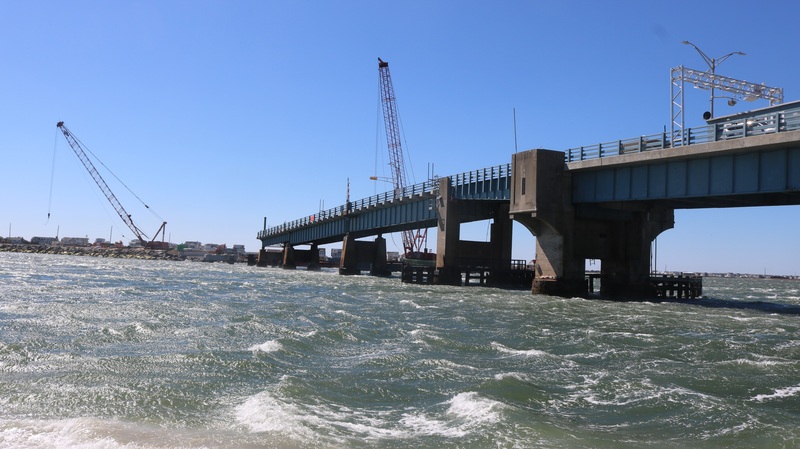 “This bridge has been a headache for all of us for a number of years,” Sea Isle City Mayor Leonard Desiderio, who is also a county freeholder, said last month. 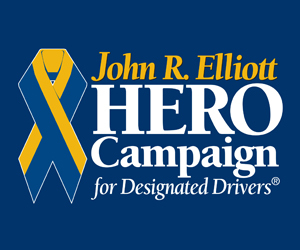 He noted that businesses in both Sea Isle and Avalon will be hurt by not having a vital transportation link open for the kickoff of the summer vacation season at the shore. 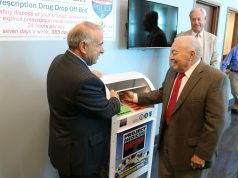 “It is a major blow to all of the Avalon businesses and all of the Sea Isle businesses,” Desiderio said. 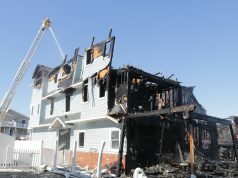 In the meantime, motorists will continue to follow a lengthy detour on the Garden State Parkway or Route 9 for trips between Sea Isle and Avalon. The closure of the Townsends Inlet Bridge means that drivers must endure a 32-mile round-trip journey between both towns instead of taking a short hop over the bridge.